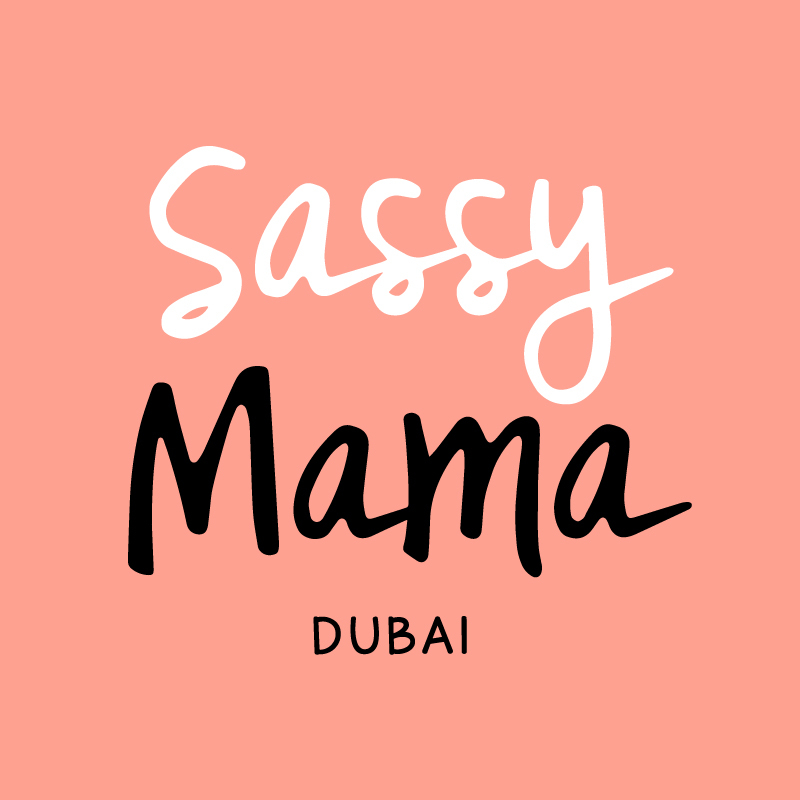 We’re all been there mamas; that month every year when your invaluable helper jets away on her annual (and well deserved) holiday (mine is leaving next week… help!!). But there’s no need to panic, as we’ve gathered up the companies that can step in and help you keep a tight ship while she is away. And the truth is that writing this round-up has made us appreciate our helpers even more, making it even sweeter when they return to the family. Right, mamas? We count our blessings every day for our helpers, especially in the absence of family nearby – so when they jet home for a month, we really miss having an extra pair of hands with the kiddos. If you’re nodding along in agreement Mamas, why not make things easier at home by hiring a trusted baby-sitting service instead? Both Babies & Beyond and Malaak Mama & Baby Care only hire the very best nannies, trained to amazing standards and qualified in first-aid. You can book them for day or night to look after babies and children from birth to 4 years old. No need to don those rubber gloves Mama, as this company promise to leave your apartment or villa sparkly clean, whether you book them for regular general cleaning throughout the week or more specific jobs, like balcony, sofa, or mattress cleaning. We’ve used the service before and been impressed with the friendly staff and impeccable cleaning skills, along with the affordable price tags. You can book as little or as many hours as you need, making it flexible for busy Mamas too! If you are lucky enough to have a helper that drives, you may be feeling a bit stranded right now – but never fear, as Careem will come to your rescue with a fleet of cars for every occasion. 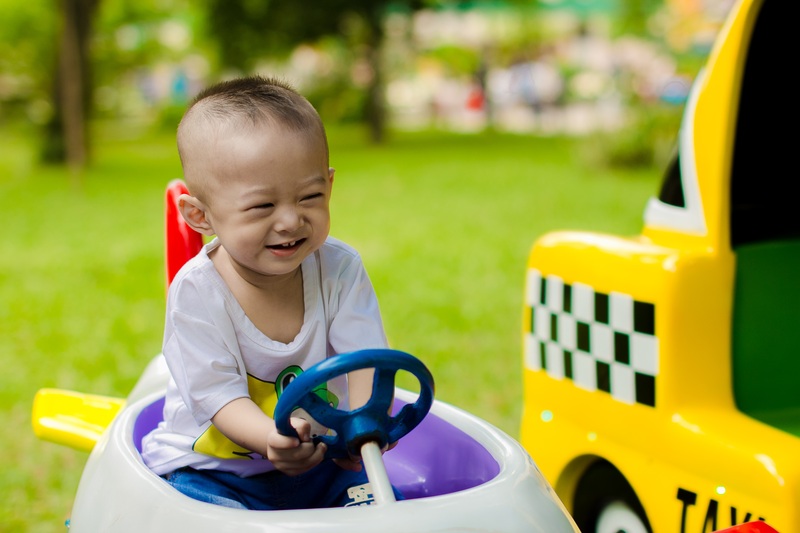 We are big fans of the Careem Kids service, which ensures the driver will turn up with a car-seat installed for smaller kiddos (and we know how important that is, right Mama?) The rides are very easy to book (either in advance or in real time) – and the company can wait right outside while you run into school and nursery to grab the kiddos. Plus, the cars are pretty swish and drivers impressively skilled, making it a winner in our books. If you’re missing a spare pair of hands for grocery shopping, you need to download the InstaShop app on your phone pronto. You simply open the app, click on the items you need for a vast selection of fresh and cupboard produce – and then press order to complete your shop. All you need to do then is wait for bags of groceries to arrive at your door between 30 and 60 minutes later (impressive, right Mamas?). And with the app now operating in almost every community in Dubai, you’ll quickly wonder how you ever coped without it. Are you spending hours leaning over an ironing board to ensure your clothes are wrinkle-free? It’s fine if you have the time, Mamas, but we definitely don’t – and that’s why we love The Laundry Hub when our helpers are out of town. Simply book your pick-up time via the company app and the team will pick up your pieces from your door – and when they return, they’ll be wrinkle-free and ready to wear. Oh and they guarantee a 24-hour turnaround too, which really is music to our ears. There’s an app for nearly everything these days, but wouldn’t it be amazing if there was one that could magically do the laundry? Well hold onto your washing baskets Mama, as such a thing really does exist in Dubai. Washmen is the app to download, whereby you simply open the app and schedule a laudry pick-up (anytime between 9am and 11.30pm, 7 days a week), then wait for the items to be delivered back washed and folded to your doorstep (with next day options available). If only they could pick up the dirty socks from the kid’s bedroom floor too, right Mamas?! Read more: Enjoy the Spoils, But Don’t Get Spoilt! If you’re no Nigella Lawson in the kitchen (and we’re with you Mamas! ), there’s no need to cancel those dinner parties while your helper is away. Instead, give Top Chef a shout – as this company can send a highly talented chef into your kitchen to knock up the perfect meal for your guests. They’ll take care of everything, from the menu planning, to purchasing the ingredients, cooking, and serving your guests – which means you get to sit back and enjoy the evening. If your helper is a big part of your cat or dog’s life, Paw Pals can step in to make things purr-fect again (sorry Mamas, we couldn’t resist!) You can book them to visit your pet during the day, for overnight sitting if you have to head away, and for dog walks and play time. Rates start at just 60 AED per visit, making it affordable too – and we bet there’s a few tails wagging at that. No time to cook, Mama? No problem, because we are blessed in Dubai with plenty of home delivery options to make last-minute dinner plans a doddle. Top of our list is Deliveroo, with a roster of eateries that get us licking our lips in appreciation every time. And the best bit? They deliver impressively fast, meaning we are sorted even when we forget to get started on dinner (we’ve all been there Mamas!). Oh and there are kids menus now too – hooray and hoorah! Image 1 sourced via Pexels, Image 2 & 3 Pinterest, image 4& 5 via Pinterest, Image 10 via Deliveroo. This post was originally published in June, 2017. The same is updated now.